Powerhouse Air Conditioning & Electrical can install your mains supply underground. 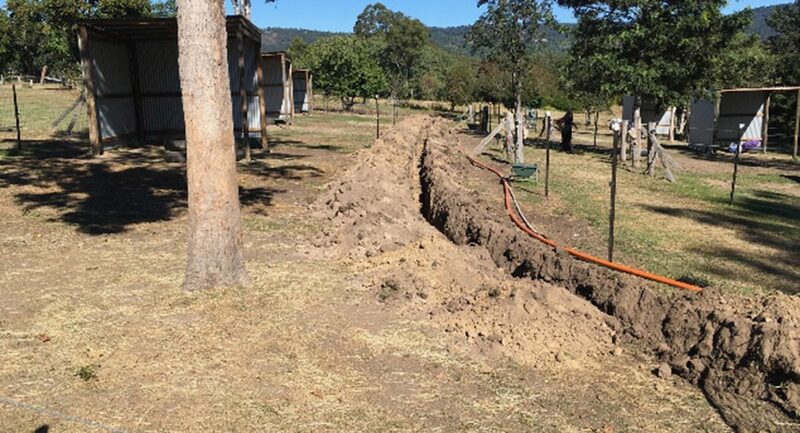 Low maintenance, an underground supply is less susceptible to interruption as a result of storm damage or fallen wires, is safer and won’t lead to views obstructed by poles and wires. Before installing, ensure that you’ve allowed enough capacity to meet your specific needs as having to upgrade down the track can be costly and inconvenient. If you’re looking to build, live on acreage, or you’re about to start digging it’s of vital importance you know the location of your power lines. This requires specialised equipment and know-how. 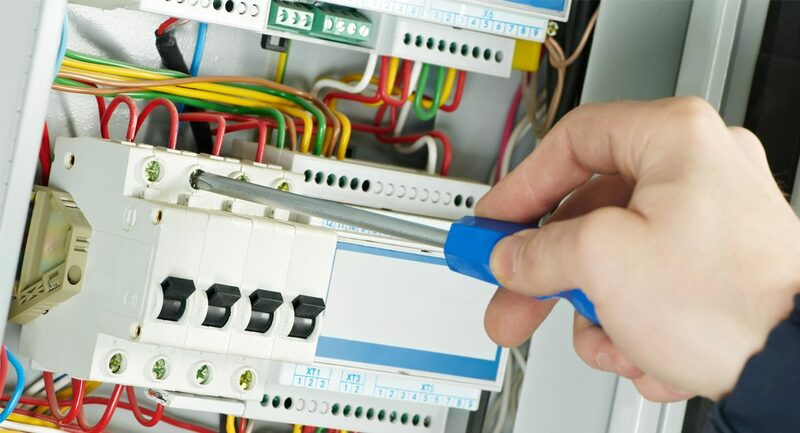 If you’re unsure, give us a call, and we can find out the exact location of your mains. Over the 12month period of our renovations we have installed multiple split system air conditioning units throughout our house of various sizes as recommended by Powerhouse Air Conditioning. We areo pleased with our initial systems we have continued to use Powerhouse and now have 8 systems installed. Yet another exemplary job carried out by all at Powerhouse. Couldn't ask for better service, advice and workmanship. We've had it all, small and big jobs, and nothing is ever too much trouble to the team. Couldn't recommend them highly enough. Dave & Deborah are great communicators – important when you have a complex job. We were extremely happy with the flexibility, courtesy and professionalism of their team. The quote was reasonable and accurate – the job was done on time with some last-minute changes accommodated with no fuss. Dave and his employees arrived promptly at a pre-arranged date and time to install my new air conditioner. They went above and beyond to position it in a very difficult area, to achieve maximum results. At all times, the “Powerhouse Air Conditioning” team worked in a professional and courteous manner and went about their business with little disruption to the running of my busy household. Their great customer service didn’t stop there, on completion they were meticulous in cleaning up and I was given clear instructions to confidently use my a/c as effectively as possible. My family and I continue to enjoy being able to move comfortably around our home on those sweltering Brisbane days. Thank you, Powerhouse Air Conditioning, we wish we had called you sooner! I have been a customer of Powerhouse Air Conditioning Electrical for many years. I am more than happy to continue as their customer because of the excellent work they do, the great service they give and their caring and helpful staff. They go that extra mile to help in so many ways which is so important. I am 85 and a widow so I appreciate their friendship and care as well as their expertise. I am happy to have Powerhouse Air Conditioning & Electrical as my friendly electrician.